Create a more inviting public or private space with draperies and linings by Hanes Fabrics. 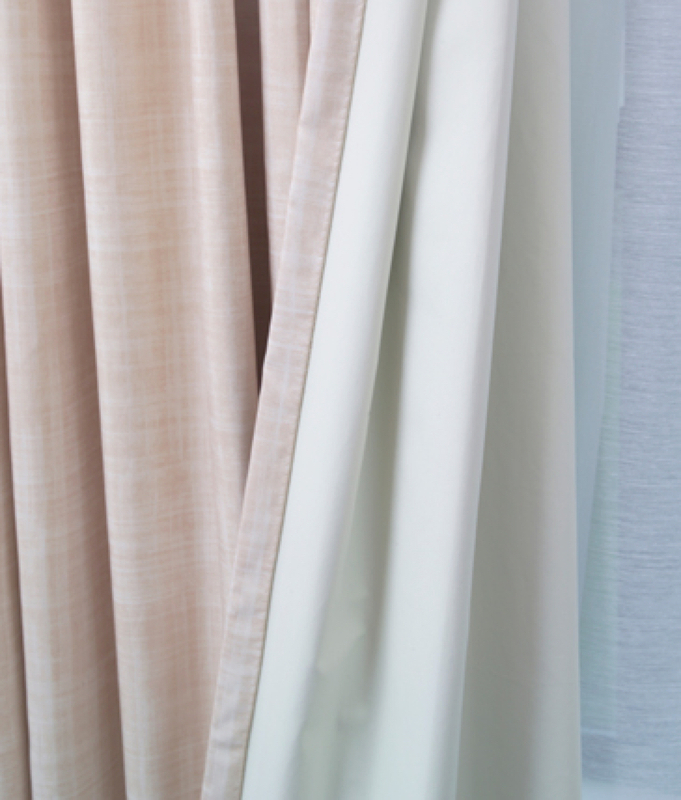 As one of the leading distributors of drapery linings, interlinings, and light-blocking fabrics, Hanes Fabrics is the perfect window treatment supplier for the hospitality industry. 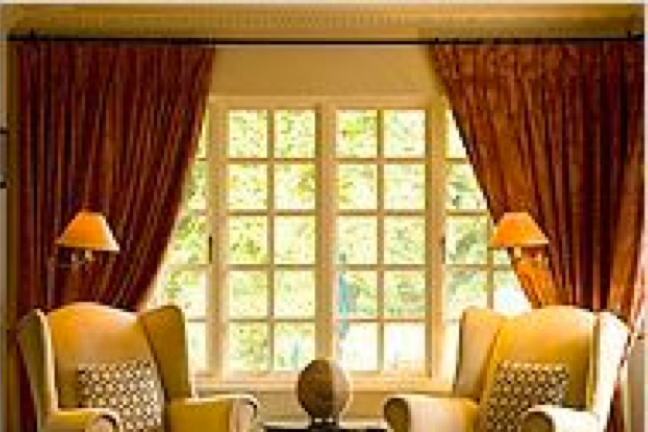 We combine timely service with high-quality products to ensure you get a fair value and a window treatment that lasts. 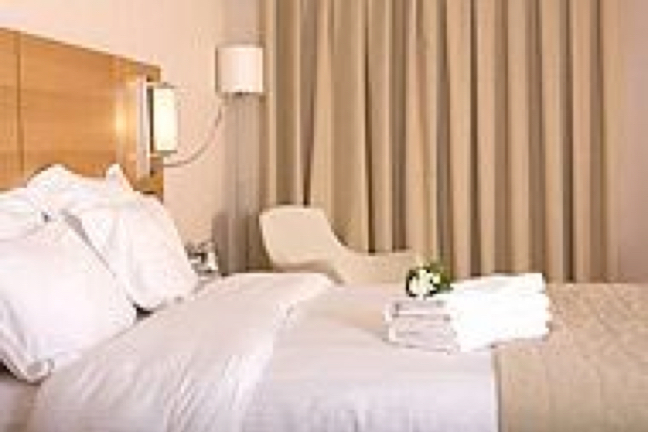 Blackouts are required in the hospitality industry, and we make it easy to find blackout curtains that suit your needs and give your guests a safer, more comfortable environment. We also offer light-dimming options and sheers that let you create a stylish décor for your guest rooms. Our drapery linings are a great fire-retardant option for areas that don’t require blackout curtains, such as public lobbies. Add style to your public spaces with ease. 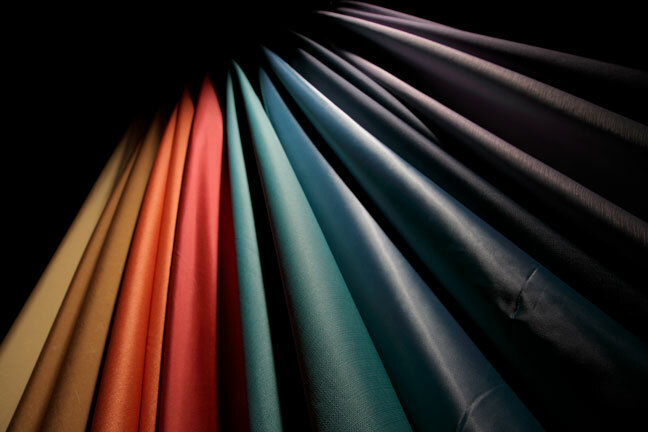 Our designer blackout draperies are offered in seven different fabric textures and near-limitless color possibilities. We’ll also help you tap into your creative side with our custom prints. Blackout curtains are a requirement in the industry and we have the most comprehensive range of products to keep your guests feeling safe and secure. Dimouts filter light without completely blocking it, protecting your furniture and drapes from damaging UV rays while enhancing comfort and appearance. Gently filter light and decorate your public spaces with our sheers, offered in a broad variety to fit your specific style and design needs.